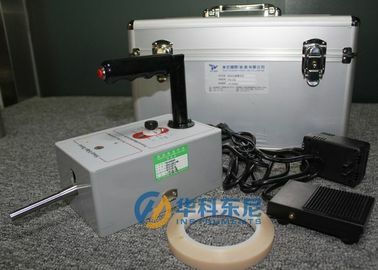 The Sharp Edge Tester is used to touch to examining a toy of position whether the existence endanger safe sharp-edged edge, belong to the test item of the toy safety. liable to cause injury to the child. 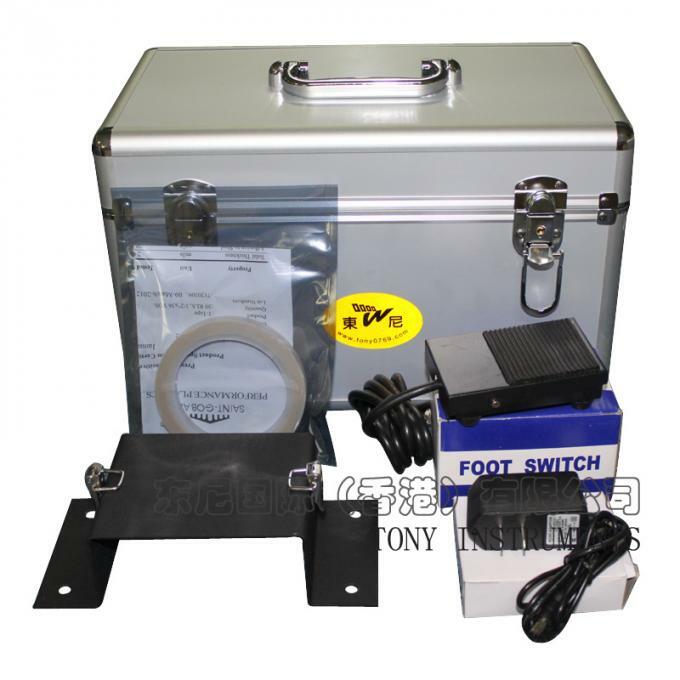 must be used in accordance with the requirements specified within the standards. 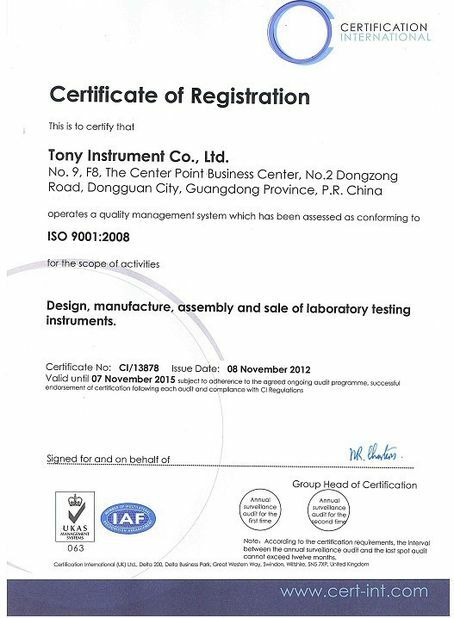 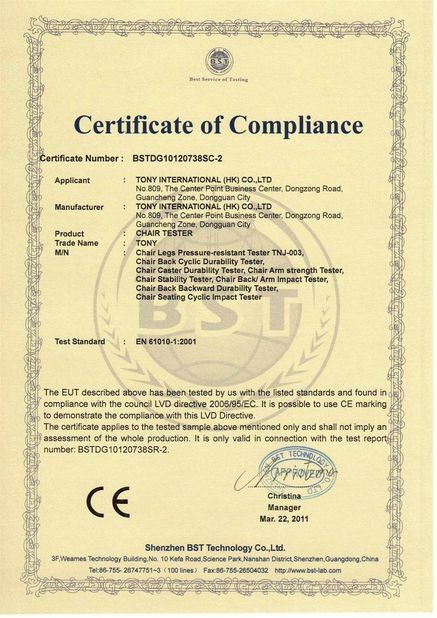 with the requirements specified within the standards.